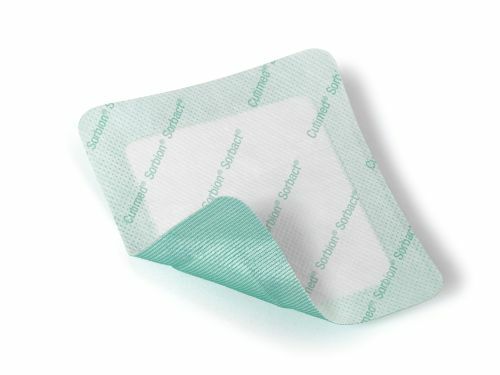 Cutimed® Sorbion® Sorbact® is a bacteria-binding super absorbent dressing. Super absorbent core absorbs and retains moderate to high levels of exudate reducing the risk of maceration, even under compression. Wound contact layer is coated with Sorbact® Technology to safely and effectively bind bacteria without a chemically active agent. Cutimed® Sorbion® Sorbact® is indicated for use in the prevention of infection and management of clean, colonized, contaminated or infected shallow wounds with high or very high exudate levels such as venous leg ulcers, pressure ulcers and diabetic foot ulcers.